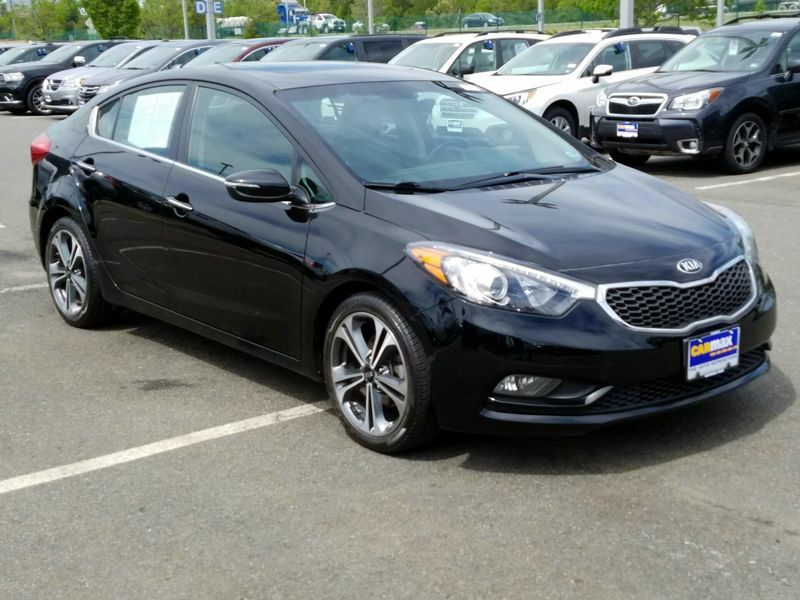 Kia Forte 2015 Black Int. Transmission: Automatic Color:Black Interior Color: Black Average Vehicle Review: (4.37 reviews) Provides style, excellent gas milage and plenty of interior space. It's roomy, without being a large car. 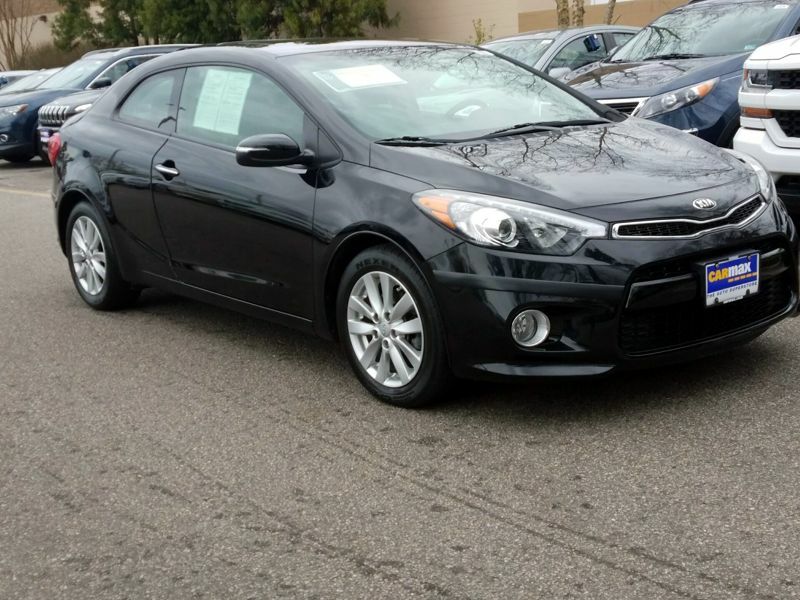 The kia warranty surpasses other makes. It's great on gas, with or without using the ECO option. Lots of room in the front and back, truck has a lot of space to put a bike in it, love the cloth seats, because it's easy to remove stains. Takes very little gas. love the speakers to talk on the phone. Overall it's the ideal car for any age!!! Despite their smaller size, these compact cars pack lots of power and plenty of enjoyable features for drivers and passengers alike. Check out this list of our best ranked small and compact cars, based on CarMax sales data from January 1 through April 30.